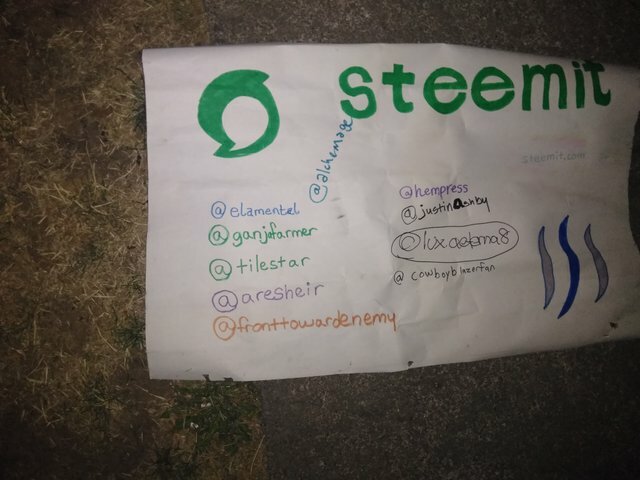 Portland Steemit meetups got another signature! Yes! More and more signatures! We are being promoted worldwide. Nice work Portland. Next up is growing the account more. 20 sp native. And it's just growing too! At the moment it's a couple hairs away. But we can fix that. Portland Oregon meet-ups every Sunday night!